This great Lake Hartwell lot is .81 acres in size and has 195' on the corps line. There is a driveway roughed in to the build site. 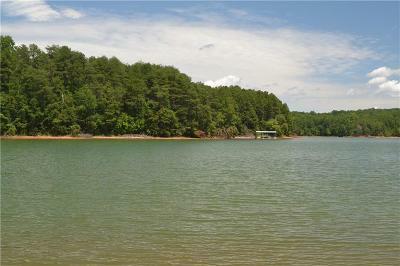 The property has a close corps line and a view to the main channel. 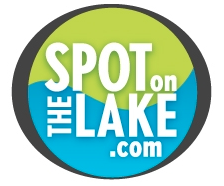 The lot has verbal approval from the Corps of Engineers for a dock.